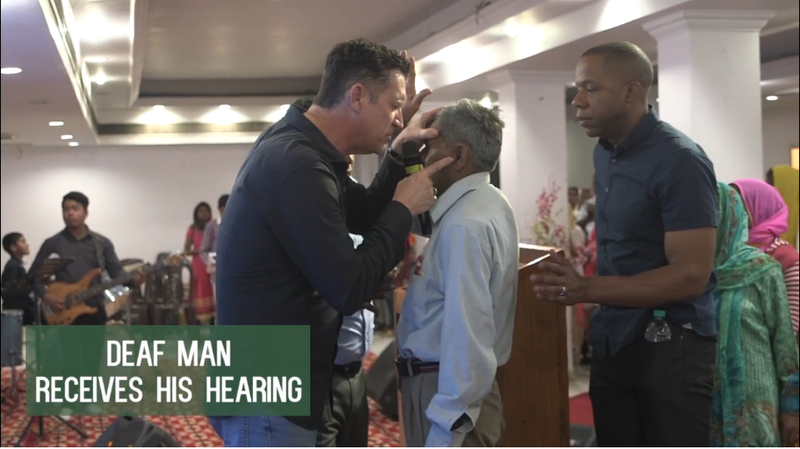 In late February of 2018, I had the privilege of accompanying my Pastor, Owen McManus, Jr., to India for a missions trip. It wasn’t his first time, having first traveled there some years ago. He later established Bishop McManus Academy of India, a Christian elementary and middle school that educates children from a variety of religious backgrounds. That said, it was my first trip there. Admittedly, I was speechless when I first arrived. To say that I experienced culture shock would be an understatement. The level of poverty extended beyond anything we could fathom. That said, the people exemplified the Biblical principle of honor in a way that gives life to the words of the Apostle Paul in Galatians 4:14b “…you received me as an angel of God, even as Christ Jesus.” (NKJV). Signs and wonders, like in the Book of Acts, became almost common. For example, one elderly man who’d been deaf for nearly his entire life, received his hearing. The crowd roared with shouts of thanksgiving, applause and Hallelujah — it was the only word I could understand. Owen McManus Jr. (left) and Juston Warthen (right) praying for a man who’d been deaf for nearly his entire life. For me, the trip expanded my vision. I saw things that I never thought possible. For example, one Pastor that our church supports financially, does fundraising campaigns to generate the tuition for over 5,000 students. 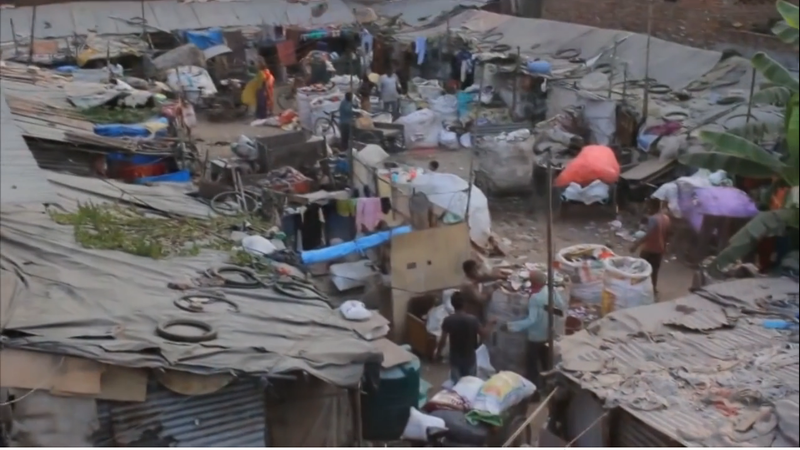 The amount of money raised was staggering; it goes to maintain a well-kept facility and literal oasis in an area where poverty, chaos, and dirty air was common. For example, in this particular area, I checked the weather forecast…it said “Smoke.” He could receive government financing, but, because it would mean the government could regulate the school and its curriculum, he does not in order to be a more powerful influence in the community. They are winning Muslim families to Christ. It’s amazing. He believes that God will pay for the students and He does. If that wasn’t enough, while being in New Delhi, I heard about another beloved Pastor we support. He experienced exponential growth in his ministry over the past 13 years. The goal he’s currently working towards is to plant 200 churches; he’s almost there. It was powerful to see that he and his wife are working together on a singular vision for what appeared to be an impossible target. Hearing these stories about the faith of these men had a deep impact on me. I’m currently the Pastor for International Bible College at City Church. Before the trip, I’d had it my heart that there should be a way for interns, men and women who devote themselves to personal development and empowering others, shouldn’t have to pay for this experience. The fact that our students discipline themselves and make sacrifices for the sake of personal and spiritual development, to impact the lives of others, whether in our immediate community or around the world, requires undivided attention. The trip was confirmation for me. It helped me to grow in my understanding that God wants to break his children out of the restrictions we place on ourselves and on our thinking. He wants us to have vision for more. He wants to grow, increase and enlarge us and our territory. God is into exponential growth and rapid expansion. Let it be that we rise up and live as the Lord intended for us to live in Genesis 1:28 when He said, “‘Be fruitful, and multiply, and replenish the earth, and subdue it…’” (KJV). May the Lord increase our vision! Make a donation to help fund the next generation of Christian leaders by texting “IBCFund” to 504.500.0809.